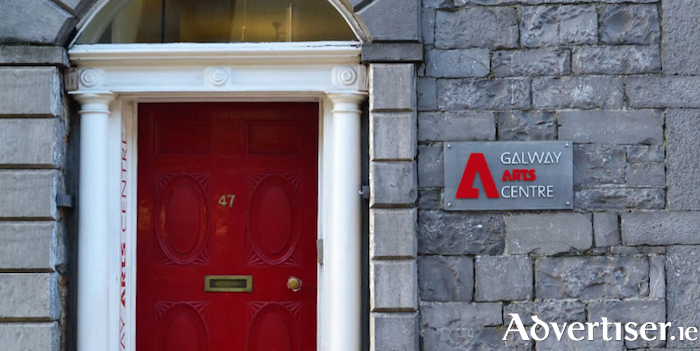 Galway Arts Centre will host hosts its annual study day for Leaving Certificate Art History and Appreciation students on Friday March 15 from 9am to 3pm in the Nuns Island Theatre. There will also be a brief discussion on essay writing skills, before participants visit Spalla Gap by Nik Taylor in the arts centre where the focus will be on art appreciation and exhibition layout/design to help students answer the ‘Visit to an Art Gallery’ question in Section III. In the afternoon, students can sign up for three optional mini-lectures on Impressionism, Georgian Ireland, and Irish Modernism. The cost is €5 per student with free admission for teachers. Spaces are limited and early booking is advised via [email protected], www.galwayartscentre.ie, or 091 - 565886.